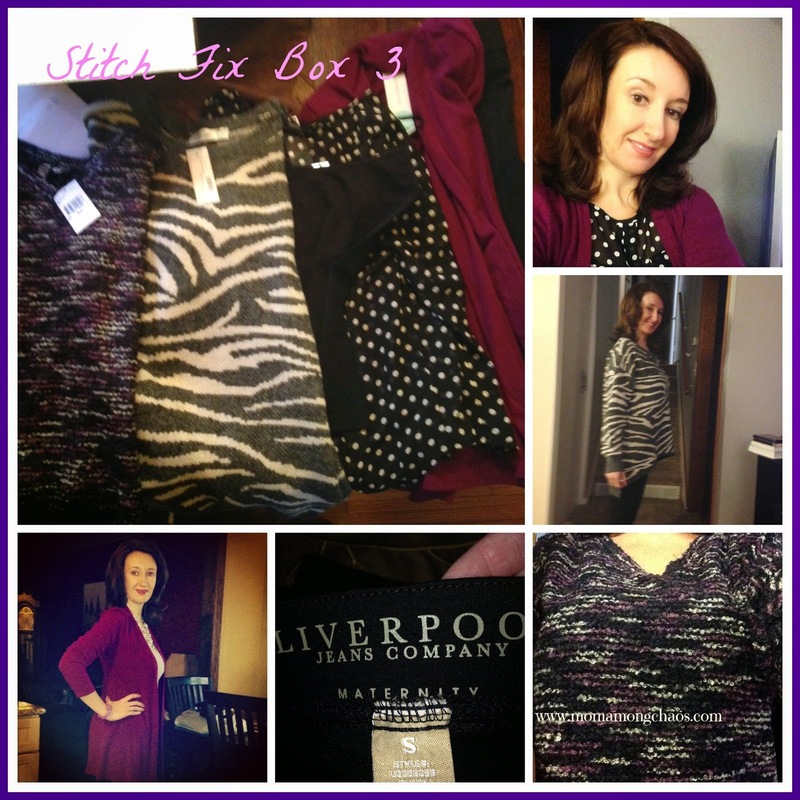 If you haven't heard about Stitch Fix, where have you been hiding? Stitch Fix is a styling company that takes you out of your normal clothing genre. Yep, I decided to call it a clothing genre! Stitch Fix allows you to have clothing boxes sent to you when you want. So, for my upcoming vacation I will have some new stylish clothes to wear. How does it work? A stylist picks 5 pieces to send you based on your profile. If you buy nothing you just pay the $20 styling fee. 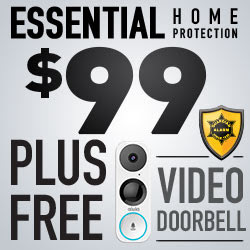 If you buy a piece that $20 is applied toward your purchase. The best thing of all is if you keep the whole box you get 25% off. You can read about my box from December here. I ended up with a black pair of pants that I loved. After washing them, exactly as stated, the elastic stretch started popping out and I had to return them. I was heartbroken. So, I asked for a pair like them this month. I was so excited to see another pair of pants in my box. I was sent the Liverpool Rizzo Skinny Pant. I immediately knew something was wrong when I saw the waist band. Upon further investigation I saw they were maternity pants. Maternity pants? I'm not expecting, not possible. My mom convinced me to try them on anyway. They fit nice, except for around my waist. Unfortunately, they went back. I loved the colors in the sweater. One of my favorite colors on me is purple, and I actually don't have many items that are that color. This sweater is the Marquis Textured Knit Sweater. I noticed that it was 10% wool. I'm very allergic to wool, but decided to try it on anyway since it was 10%. I immediately started swelling, so I had to return it. This is the Abrianna Long Sleeve Knit Cardigan. I loved the color, and that it was incredibly soft. It can be dressed up or down. I couldn't part with this one. I kept it! I asked my stylist to send some animal print. I love any kind of animal print. I was so excited to try this on, because I loved the zebra print. First of all, I was sent a medium, so it was big on me. Also, the style being shorter in the front and longer in the back did not look good. The sweater was not soft at all. It reminded me of the sweater my husband bought me as a joke for Christmas. You can read about that here. Needless to say, I ended up sending this one back. This isn't the best picture to show off this cute little sheer polka dot shirt. It also came with a silk tank. The tank was a little snug but the shirt fit well. My stylist recommended trying the purple cardigan to give it a little pop. I probably will wear a red tank underneath for a pop of extra color. I'm not a big fan of the cardigan with it. I did end up keeping this piece. It was too cute to pass up. Overall, I was a little disappointed with this box. I know I kept 2 pieces which is good, but I really was bummed about my black pants. Plus, sending me the maternity pants along with wool was annoying. I had marked no wool on my style profile. Will I try them again? Yes, I'm thinking positive thoughts for my vacation box coming in March. To sign up for Stitch Fix, click on any of the Stitch Fix links.